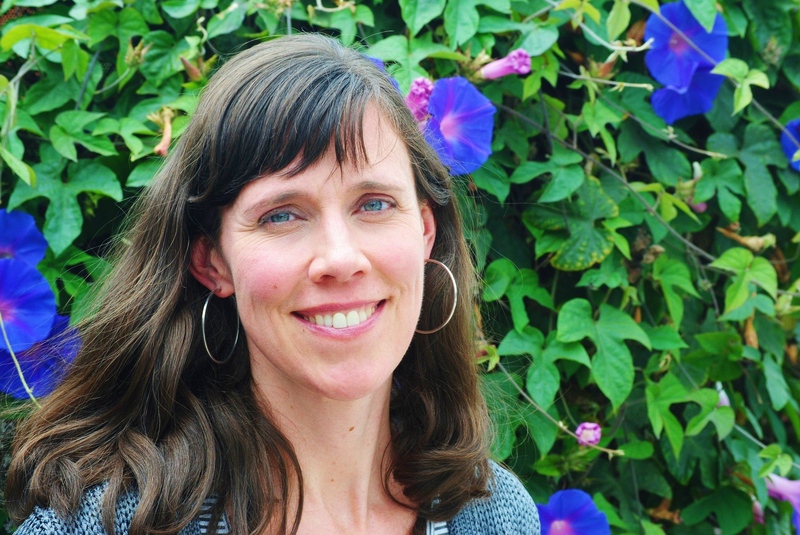 Megan McCafferty has written professionally about adolescence for two decades. The author of ten novels, she is best known for Sloppy Firsts and four more books in the New York Times-bestselling Jessica Darling series for teens. In March 2018, the world premiere of Megan’s stage adaptation of Sloppy Firsts was performed and produced by high school students in Round House Theater’s Teen Performance Company. Email megan[at]meganmccafferty[dot]com for performance rights. Jessica Darling’s IT List: The (Totally Not) Guaranteed Guide to Popularity, Prettiness and Perfection launched a middle grade series of prequels. JESSICA DARLING’S IT LIST starring Chloe East is currently featured on Netflix. Megan’s work–including the futuristic satires Bumped and Thumped—is published in fourteen languages and has earned honors from ALA and NYPL. She also volunteers for HiTOPS adolescent health center and is a Princeton University Community Fellow. Tweet, Facebook or megan@meganmccafferty.com.